Meet Information and Entry File are now available, and posted, below. 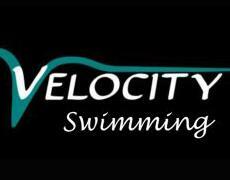 In order to guarantee priority, all IES teams shall notify Velocity Swimming via email of their intent to attend by Wednesday April 17, 2019. This notification shall include the approximate number of swimmers. 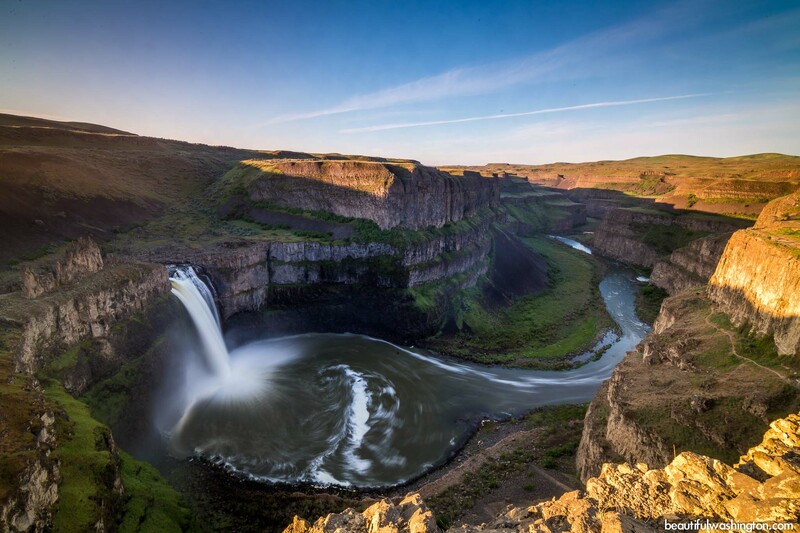 IES Teams Priority entry deadline is Wednesday, May 8, 2019. Final Entries deadline is Wednesday, May 15, 2019. LOCATION: Wenatchee City Pool, Wenatchee, WA.